RULES. 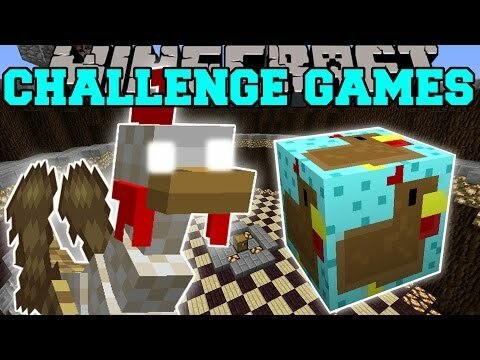 - Start with 20 Lucky Blocks, 5 Super Lucky Blocks, 5 Unlucky Blocks, 10 apples, Iron Pickaxe, & Crafting Table. - Open all of them and craft the best items you can. - Do not take items or blocks from the world unless they came from your block. - Trade with villager to improve your items. - No Penalty for dying before the battle begins. - You may give items to the other player. - Beacons from Wells not allowed. - The winner from last time spawns the mobs. - The loser is the one who dies in the battle first. - Rounds go: 1 boss, 2 boss, 3, 4, 5, 6 each round harder. 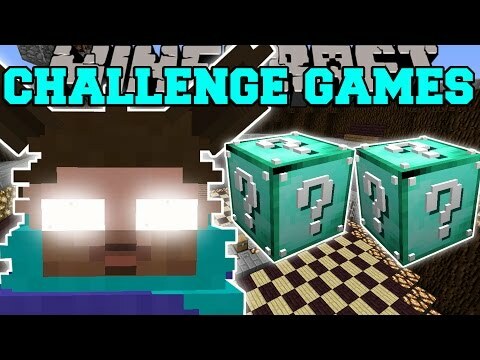 - Running away from the mobs & leaving the other player is cheating. 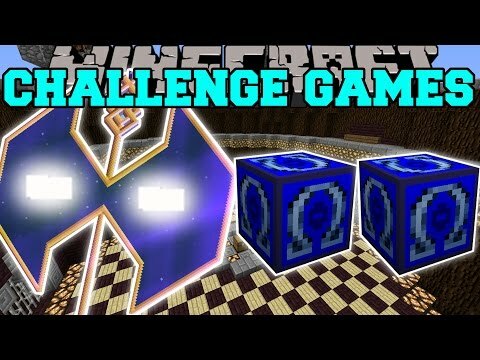 - Use the Arena to your advantage, but no placing blocks except TNT. 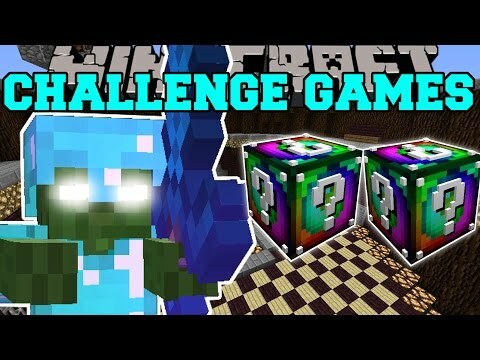 In this Pink Wither Challenge Games Modded Mini-Game:. 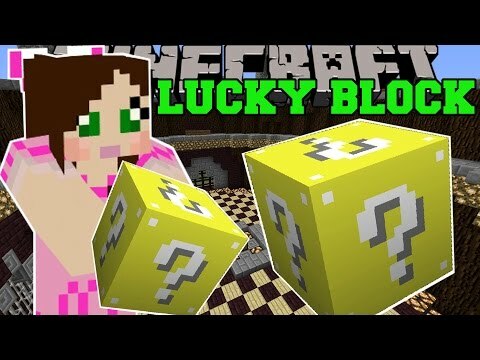 Lucky Blocks Mod Vs Pink Wither from the Living Dolls Mod, me against Jen who will survive the longest. Intro by:.